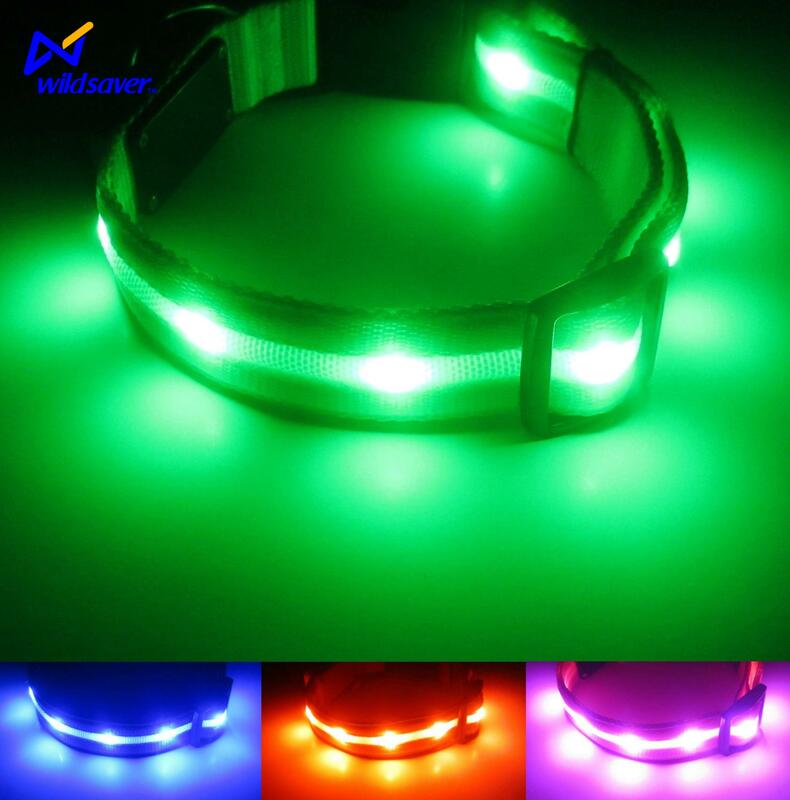 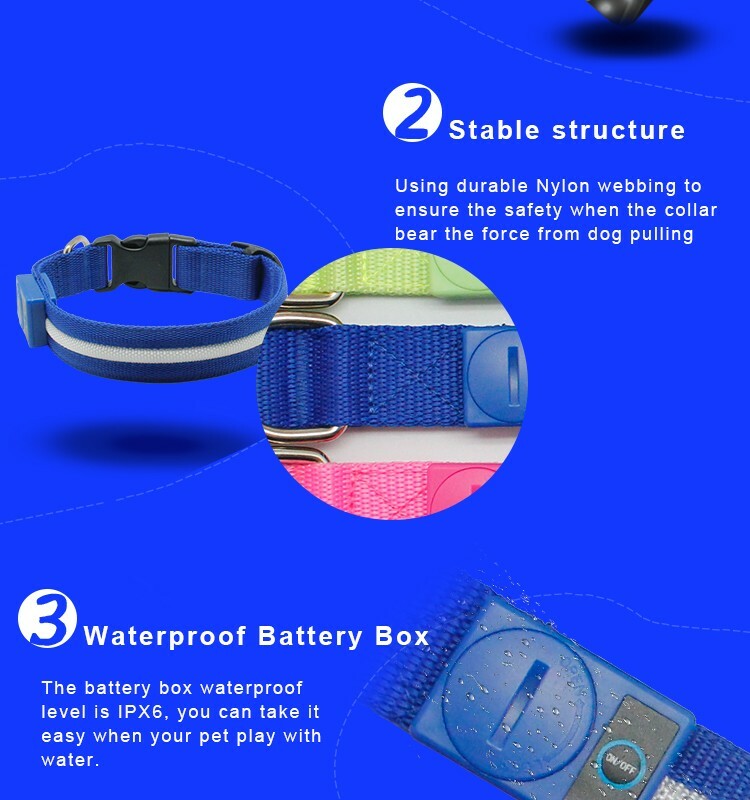 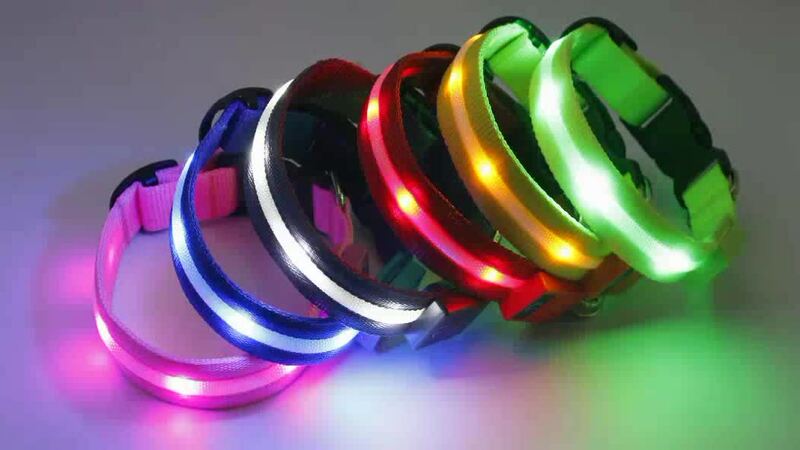 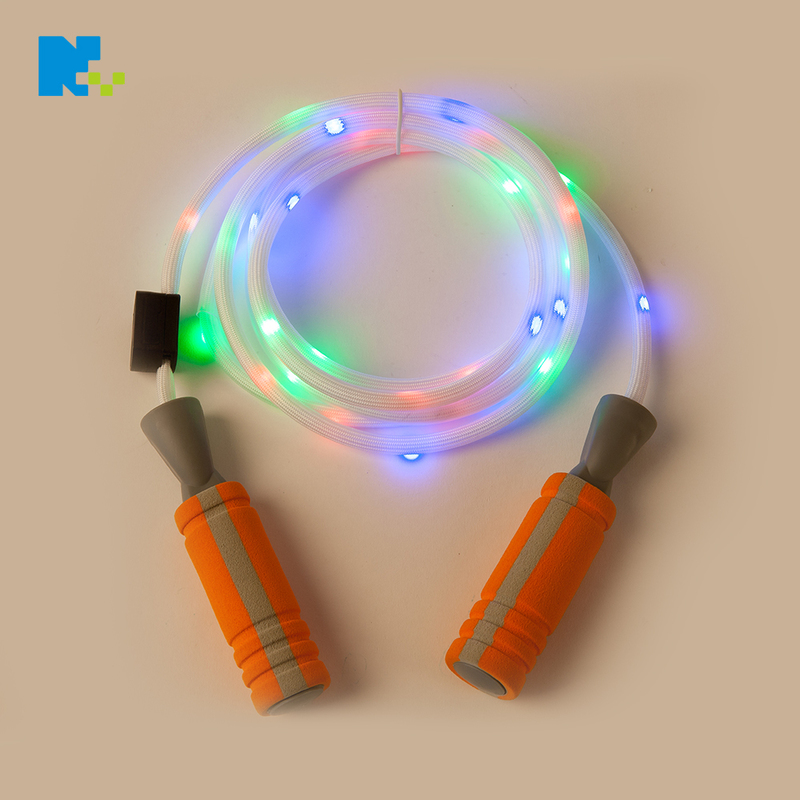 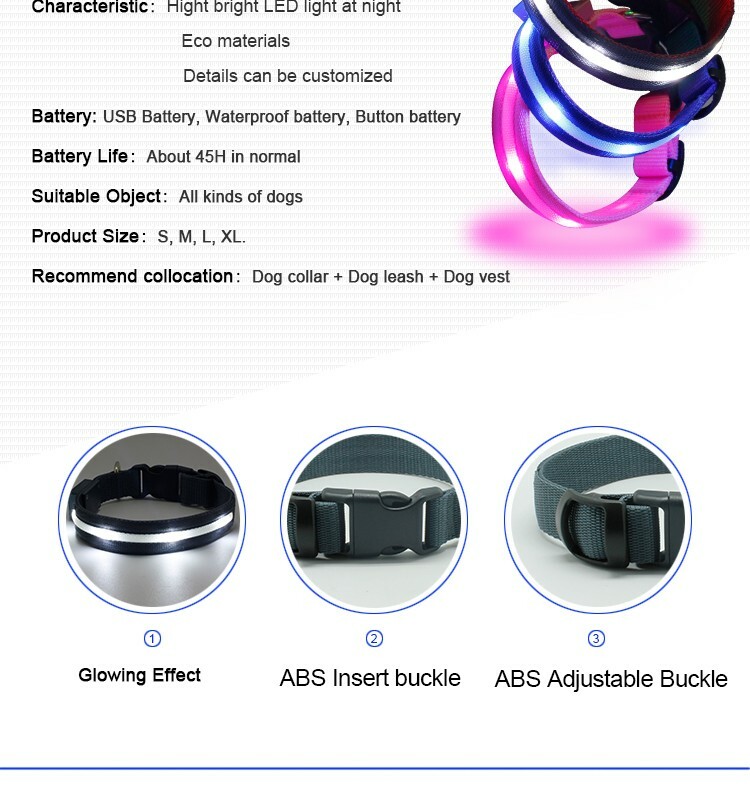 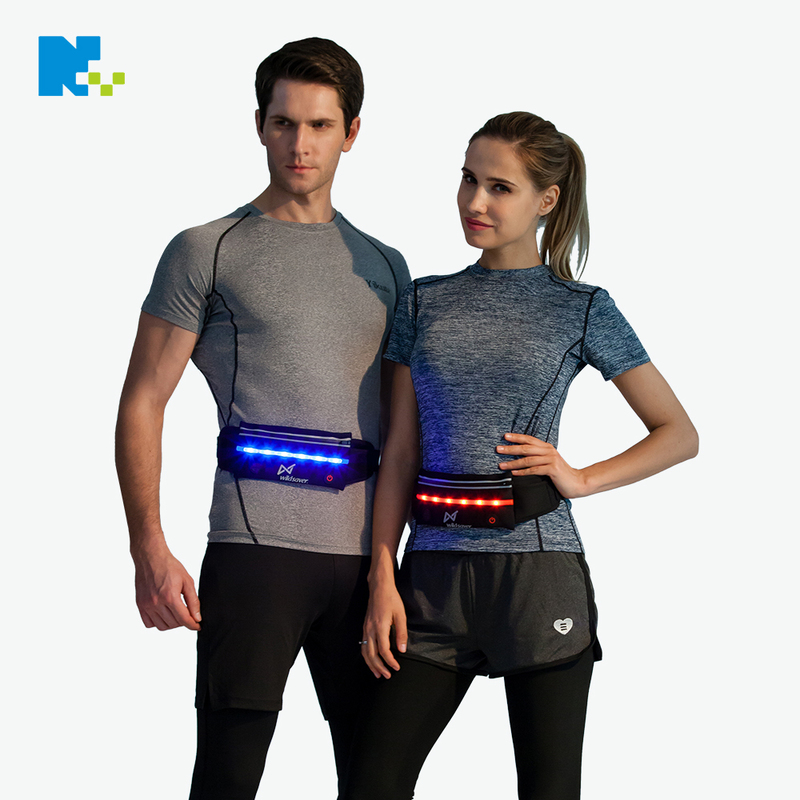 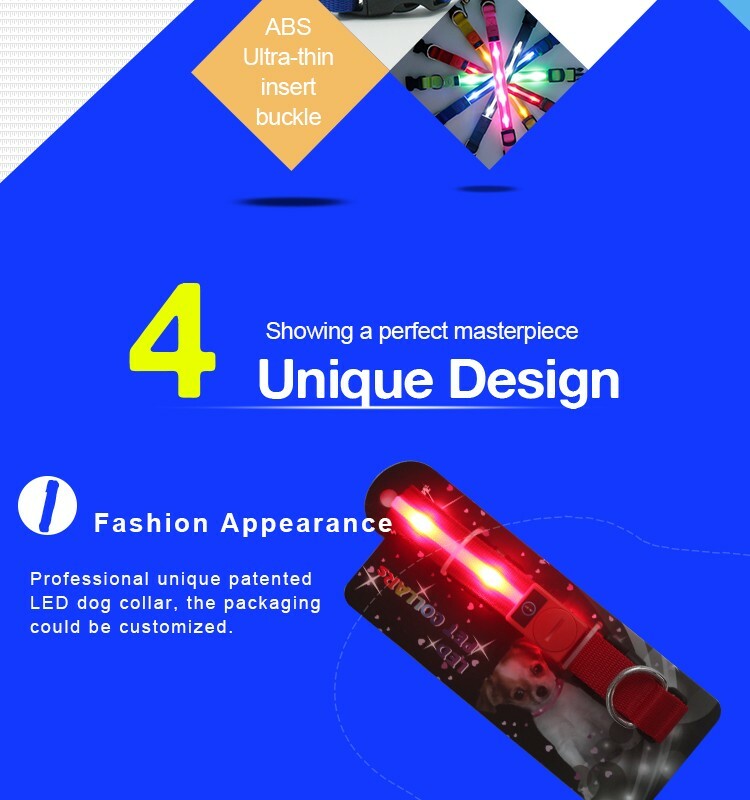 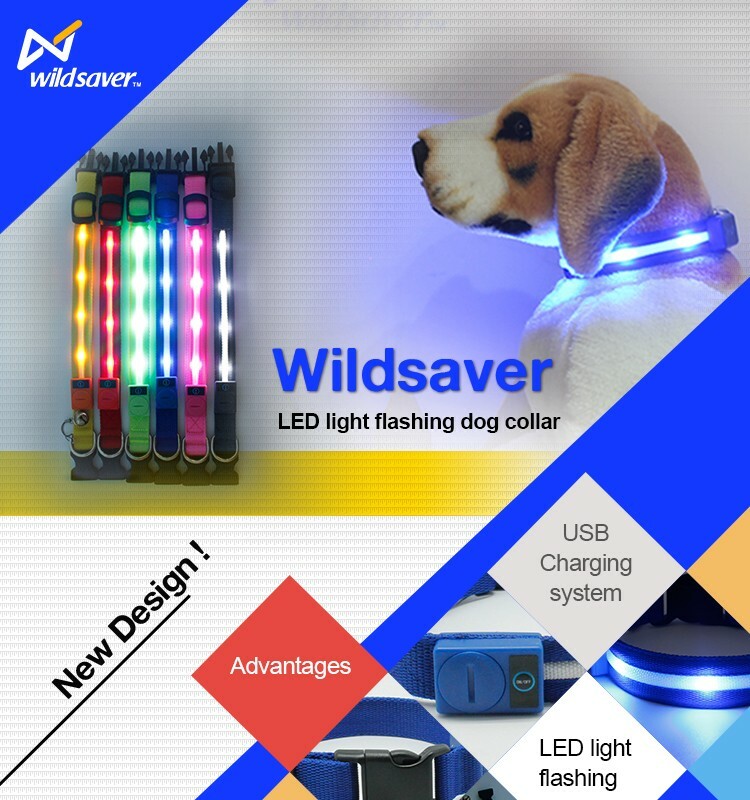 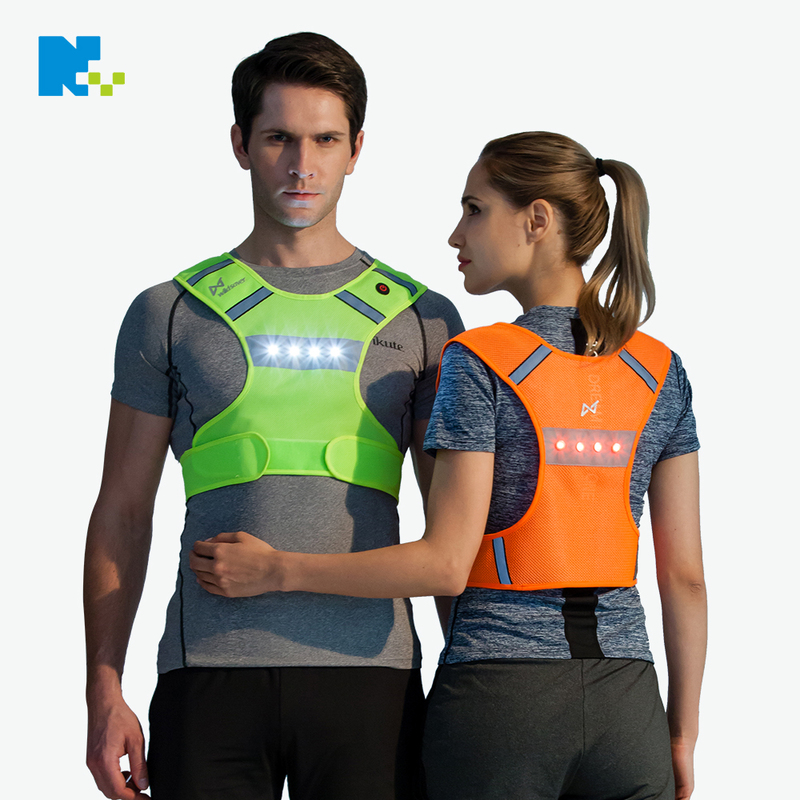 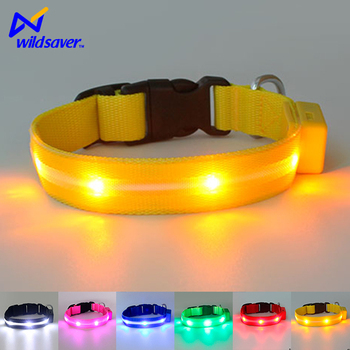 Silk-Screen,Thermal Transfer etc on the dog collar is available. 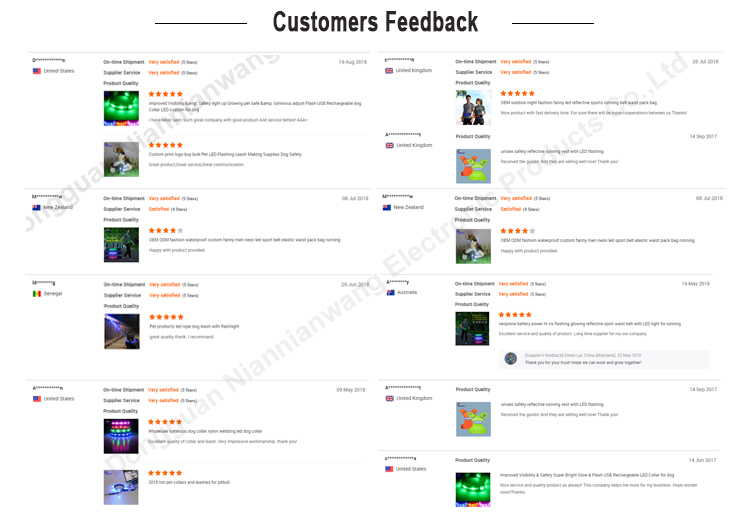 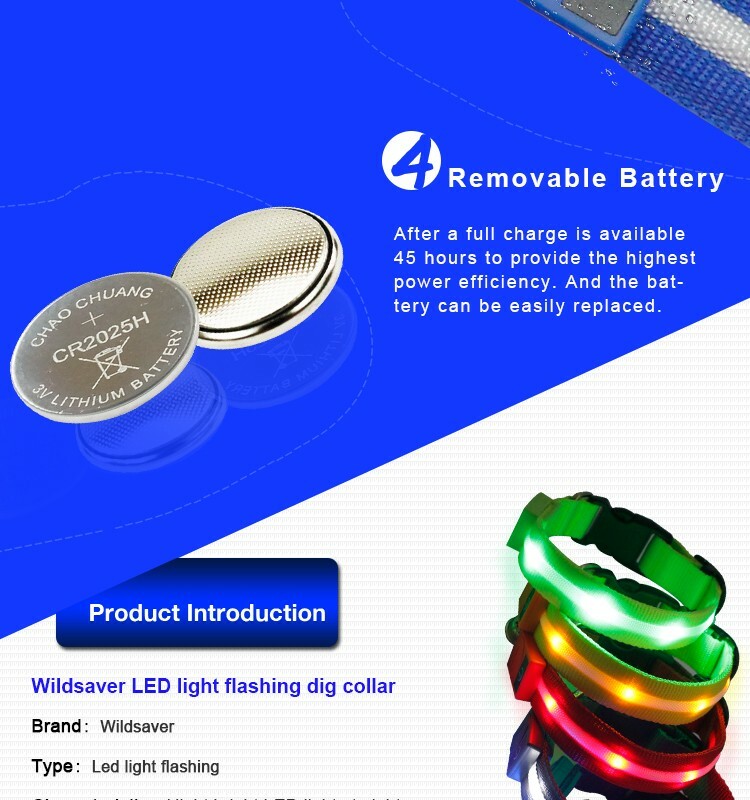 Button Cell(Lithium CR2025, 2pcs),Dry Cell,Solar Pannels etc. 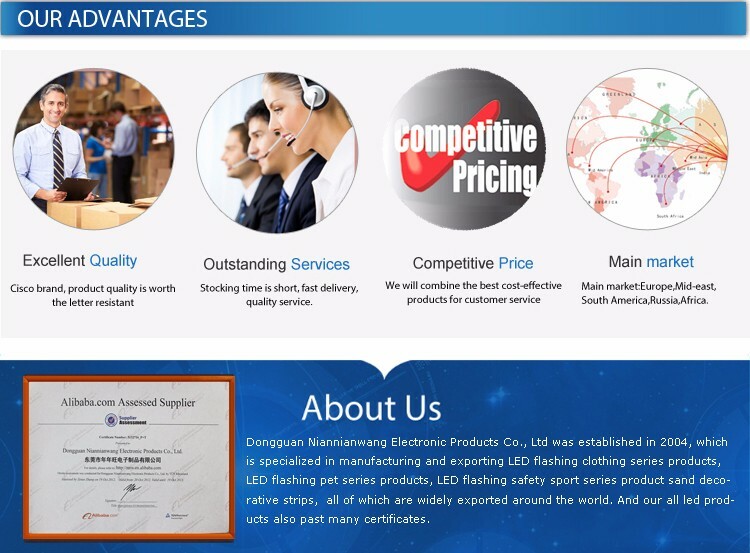 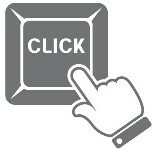 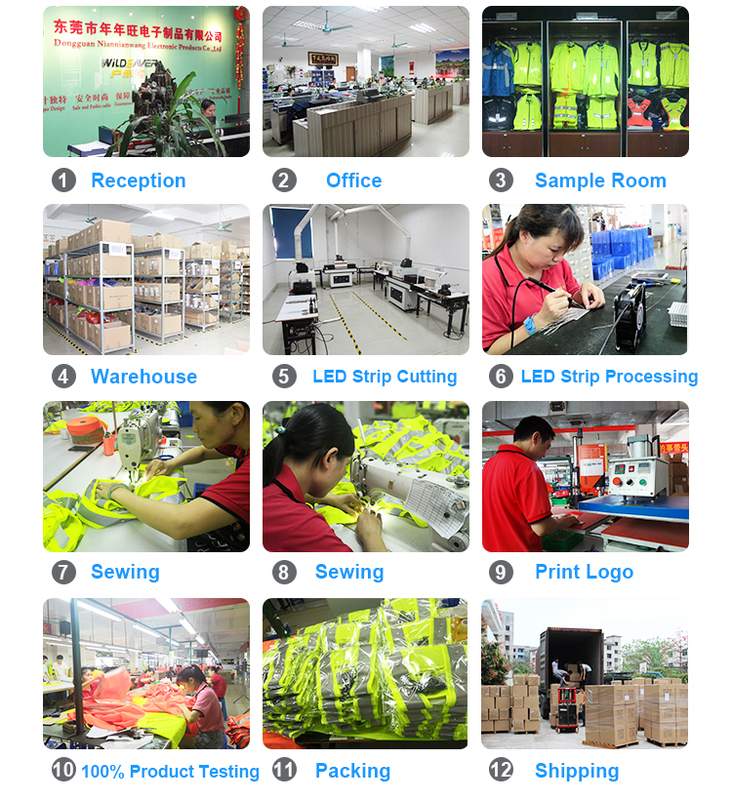 Founded in 2004, Dongguan Niannianwang Electronic Products Co.,Ltd, an innovative industrial and trading company specializing in the area of LED safety warning products, sets R&D, production, marketing and service as a whole.Our factory focus on the outdoor living and safety,always takes ”improving human safety of outdoor living and working”as our mission, dedicating to provide safer outdoor outfits for human.LED safety products selling over 60 countries and regions, and we providing OEM service for over 1000 enterprises.